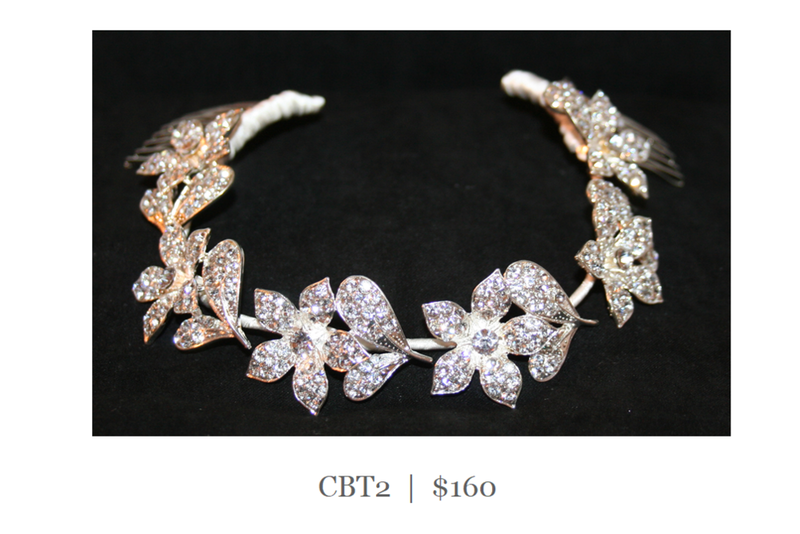 This beautiful hand set crystal flower head piece measures 10 inches long and is hand wrapped with soft ivory silk. 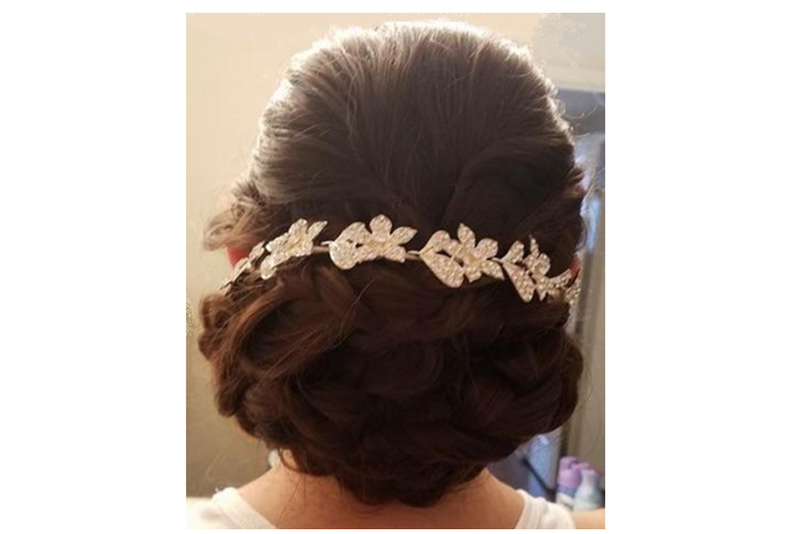 Because it is so flexible you can wear it as a headband, around a tight or as shown here large bridal bun, or along side an Up do. 10 toothed combs are attached at the ends to help secure it in your hair. 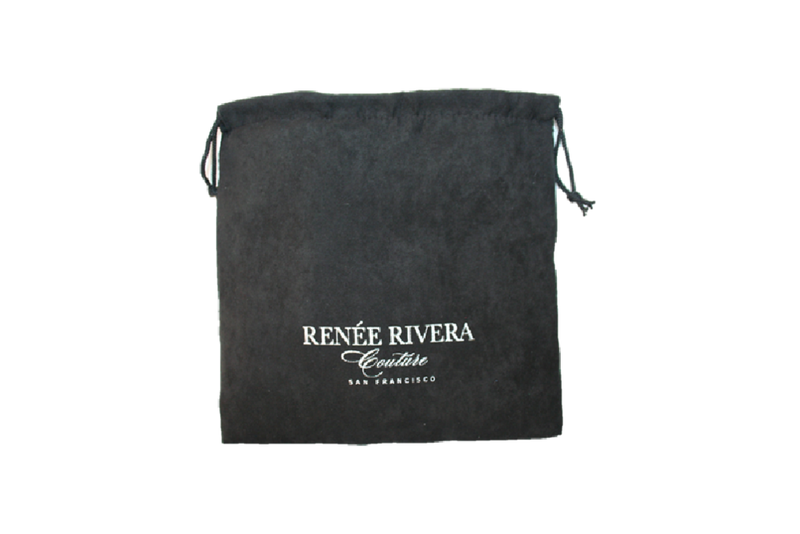 Shipped in one of our luxurious padded pouches for safe keeping.